It wasn’t until this year that I realized I could pull off a maxi dress with my shortish figure. 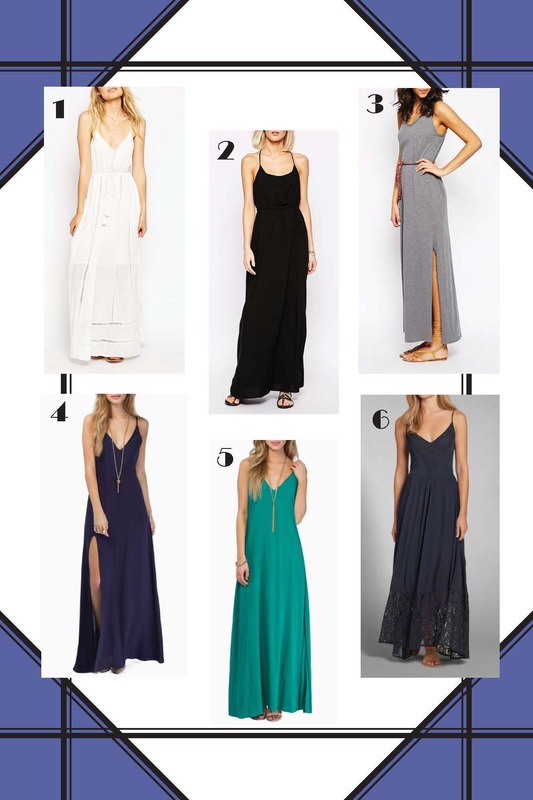 And it’s for this reason that I’m completely behind in my attempts to build up my maxi dress collection and since the summer is the perfect time to break these dresses out, I thought I’d look online to see what was out there. Here’s what I came up with!